FOR DEOZI ART, CLICK THIS IMAGE BELOW! FOR DEOZI MUSIC, CLICK THIS IMAGE BELOW! 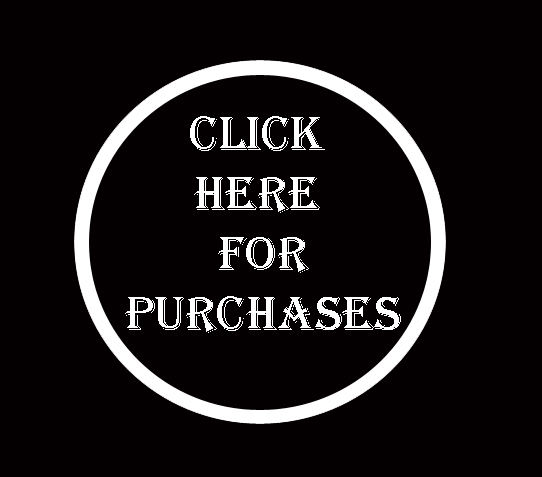 CLICK CIRCLE BELOW FOR ART PURCHASES ONLY NOT ABOVE MUSIC! Click on the number button and recommend DEOZI.